The life of Margaret, a middle aged woman, is continually spiraling out of control due to anger, unforgiveness, and broken dreams. Not only does she suffer from the lack of inner peace and joy, but her children and grandchildren are subject to it as well. The generational strong holds continue to agonize her entire family including her father, which is stuck in his ways and she is is his caretaker, her dream chasing sister and freeloading and womanizing brother. From generation to generation the family has it's share of financial difficulties, substance abuse and dysfunction. However, one family member decrees and declares that the family's struggle for peace and happiness will end NOW! 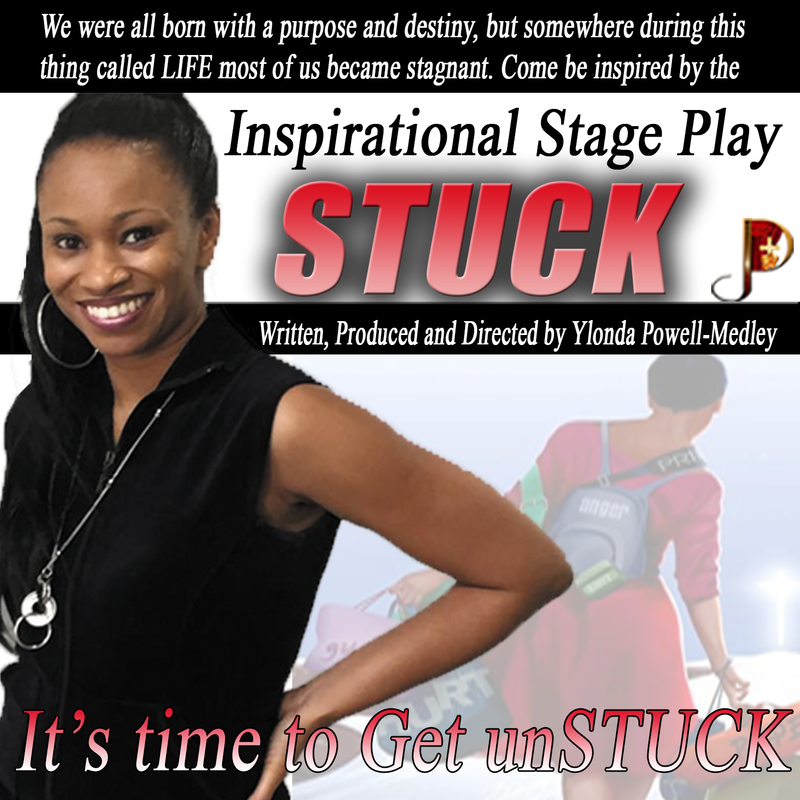 The journey to this declaration isnot an easy task to fulfill, but through laughter, tears, dancing and music the family will realize their victory was always inside of them...IT'S TIME TO GET unSTUCK! Thursday, March 28th will be Pay What You Can Night.